Meet a extreme and ultimate quality mock-up of Free Greeting Card Mock-Up PSD Template. 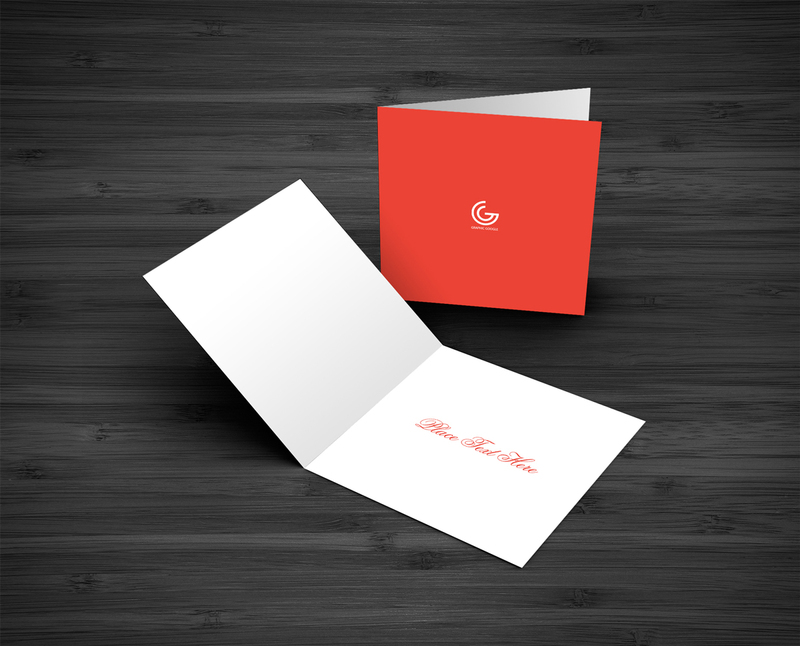 This perfect mock-up allow you to showcase the greeting card designs in a very elegant way. The PSD file included the smart-layer, which helps you to get the awesome result. This professional mock-up is designed by Graphic Google, a perfect website for artists, graphic and web designers.